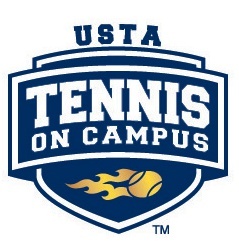 CONTACT: AnnElise Anderson at (509) 991-0696 or anderson@pnw.usta.com if you're interested in more information about a current club or would like to start a club team at your university. The 2016-2017 season started and ended with UW Husky Tennis Club. Their first team won the 2016 Sectional Championship with a decisive win over Gonzaga University, sending them as the top PNW seed to TOC Nationals at the USTA National Campus in Orlando, Florida.